This show was broadcast July 7, 2009. 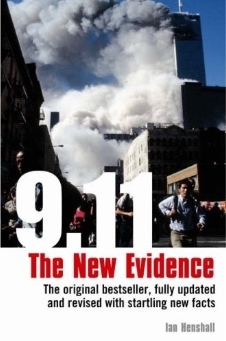 Ian Henshall, author, 9.11: The New Evidence; one of four national coordinators of www.reinvestigate911.org. As a leading figure of the U.K. truth movement, Ian Henshall will join me on the fourth anniversary of the 7/7 London bombings to discuss the recent BBC-TV “Conspiracy Files” hatchet-job against the 7/7 truth movement. Deadline for emailed questions is 9pm Pacific Time, Monday, July 6th Not all emailed questions will be answered on the air. 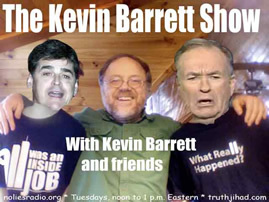 This entry was posted on Tuesday, July 7th, 2009 at 11:57 am	and is filed under 9/11, False Flag/Fake Terror, Kevin Barrett. You can follow any responses to this entry through the RSS 2.0 feed.